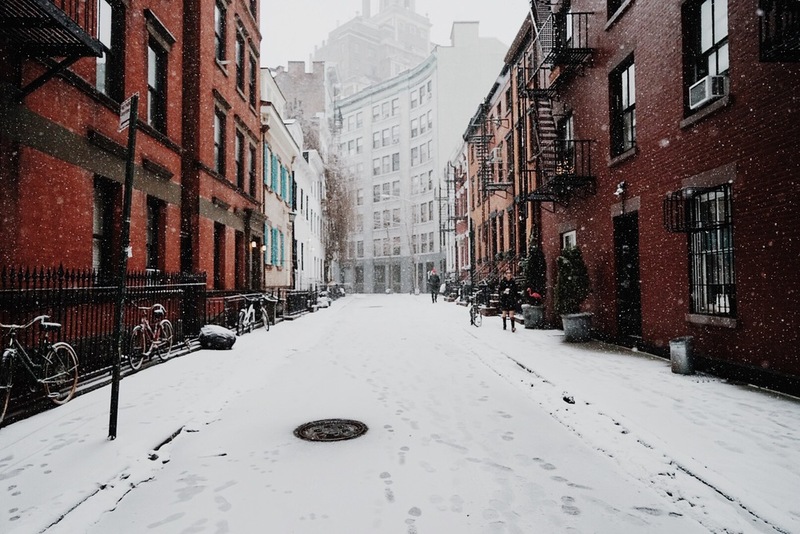 By the time March rolls around, we New Yorkers spend our time doing two things: complaining about the endless winter and playing bets whether yesterday's snow was the last of the year. It's also known as the time of year where I start wearing spring clothing in suboptimal temperatures (not to mention snow) and find myself wondering why I'm getting sick all of a sudden. So, in preparation for spring, I wanted to share my favorite items for spring (especially a roundup of my favorite blush colored bags). Here's to hoping this was actually the last snow fall of the season and I can wear this outfit without tights in the near future! Follow along on instagram here.